We went to Savannah, GA to photograph Jahziel and Iggy’s wedding. We always use Air BnB for our travels when possible. If you haven’t heart of it, you should look into it. Air BnB is a site where you can list your home to be rented out like a hotel and also rent others home for nights or weeks at a time while traveling – so you can be home everywhere. 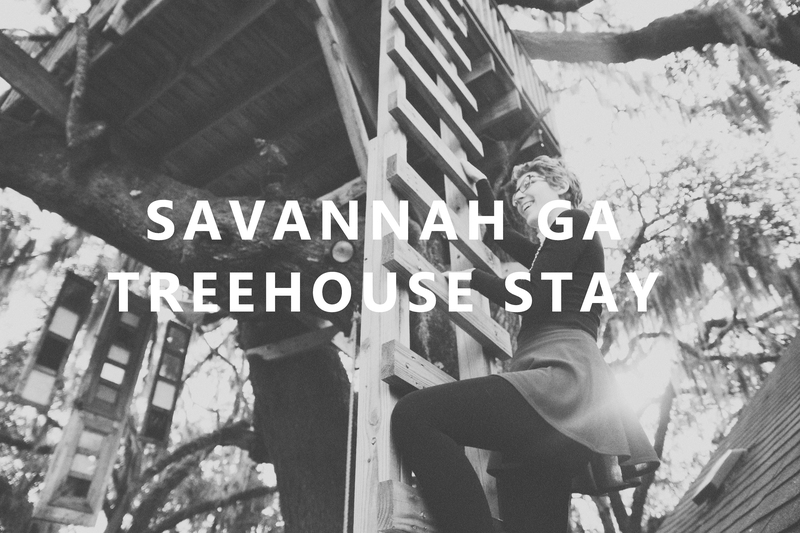 Anyways, we stayed in a treehouse in Savannah, GA named Diamond Oaks Tree House. The host, Chad, is super friendly, the home is full of art, he provided breakfast, and has multiple places to stay within this home. Such a whimsical, romantic, fun, unique, home-like place to stay! Check out some photos we took then click through at the bottom of this post to see the Air BnB listing for this amazing place! 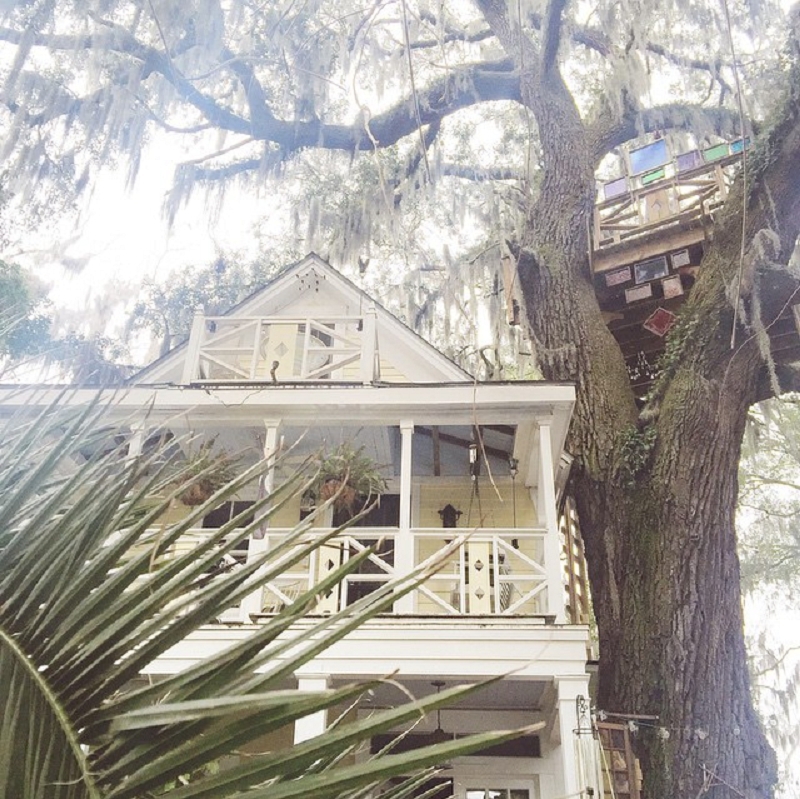 Click here to view Diamond Oak Treehouse on Air BnB. Click here to view Jahziel and Iggy’s Wedding. Click here for $35 off your first AirBnB stay!